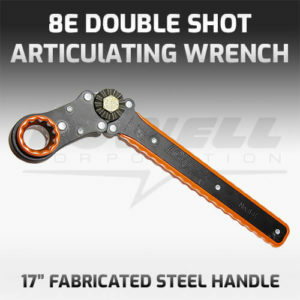 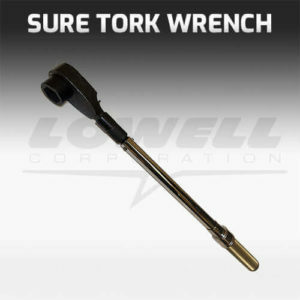 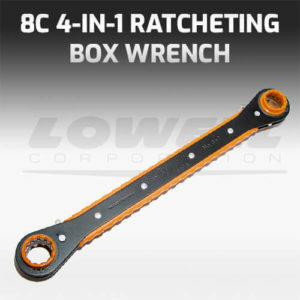 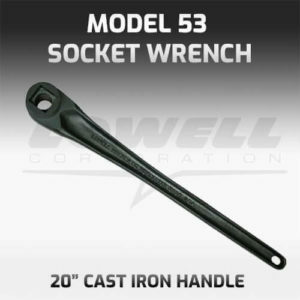 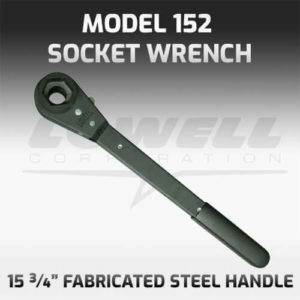 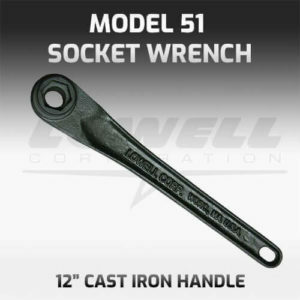 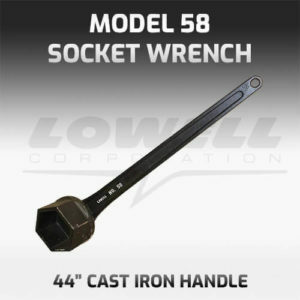 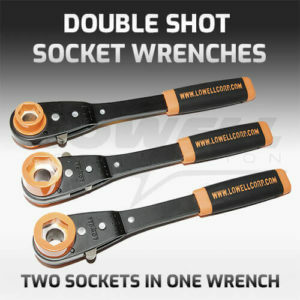 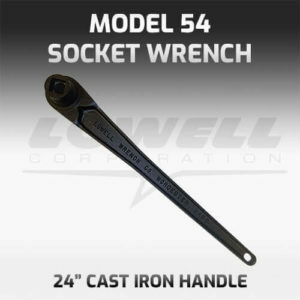 Lowell Corporation’s ratcheting socket wrenches for pipeline installation and repair. 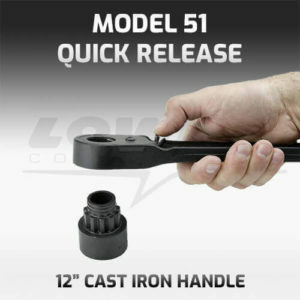 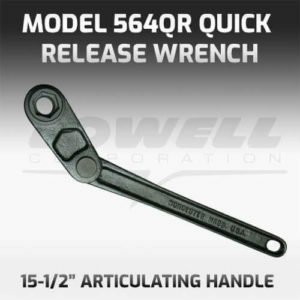 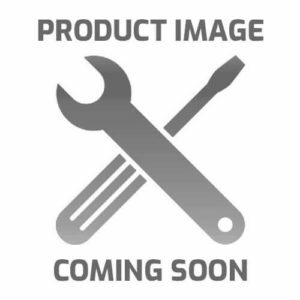 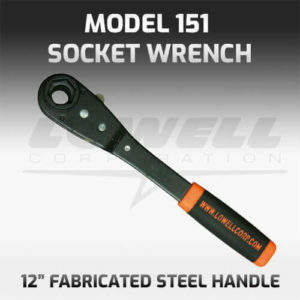 Series 50 to 150 socket wrenches featuring bolt-thru design, square and hexagonal socket openings, extra large wrench handles up to 60 inches, enclosed ratchet mechanism (cast models only). 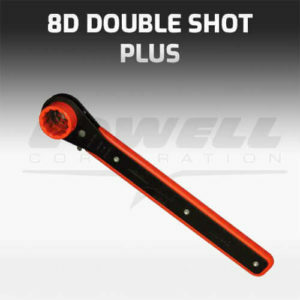 Durable for heavy duty applications such as pipeline and construction.